It’s a common scene in New York City – people hurrying down the sidewalk, many staring at their smartphones. But, while they’re looking down, architect Robert Arthur King is looking up. 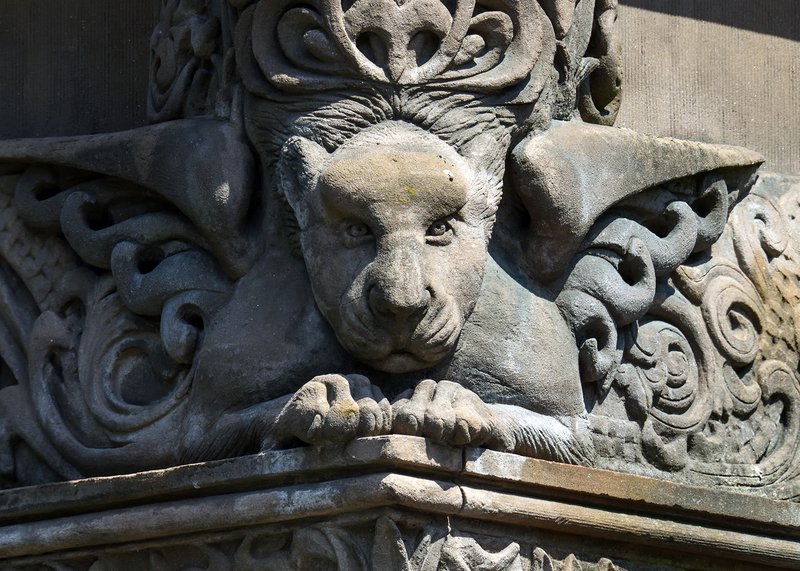 King specifically likes to take photographs of decorative stone carvings on the facades of buildings – faces, animal figures, flowers. These are sculptures mostly created by anonymous artisans in the late 19th and early 20th centuries. King’s photographs of these sculptures are featured in 3 books – Faces in Stone, Animals in Stone and his latest, Figures in Stone. King is our guest on this week's Cityscape, along with New York City stone carver, Chris Pellettieri.